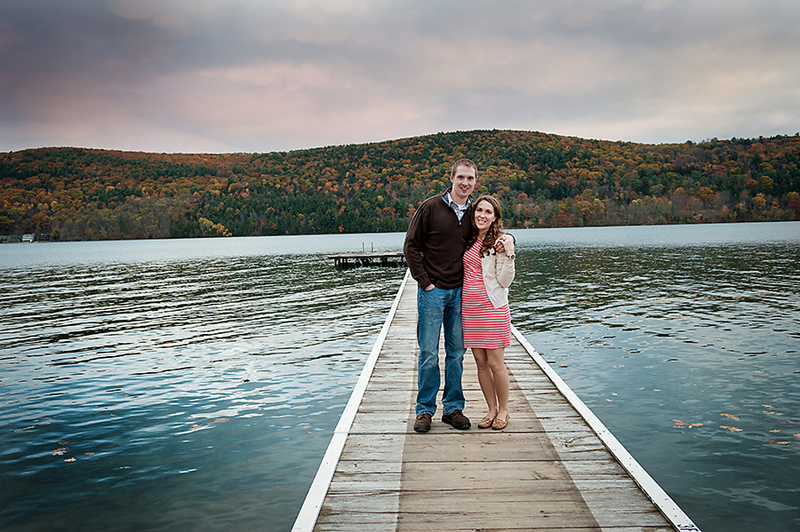 Just a little peek into cute and fun with Nicole and Blake in Cooperstown. This lovely couple will be getting married in June!!! More to come!